So, it’s been a little quiet on here but I assure you that things are bubbling and events are being planned! I’ve been lucky with this one as I’ve been able to perform at TWO charity events in the past few weeks. 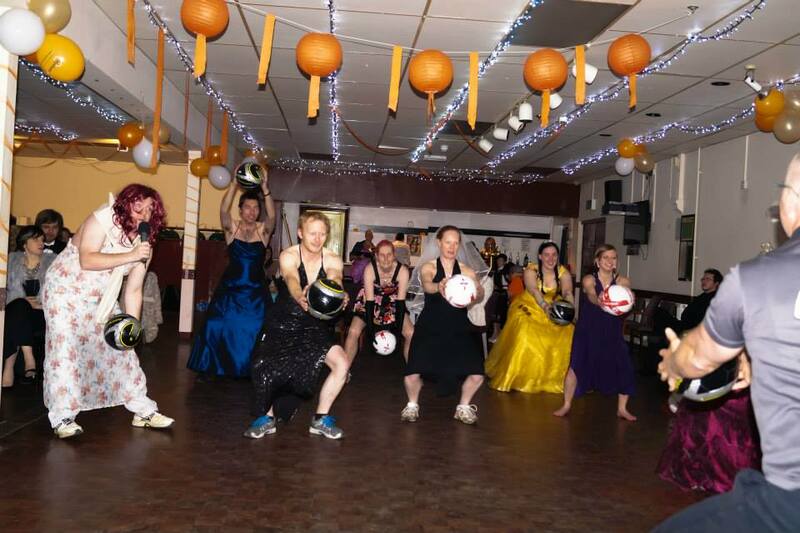 ‘Bootcamp In Ballgowns’ was a charity ball which started off with a fitness drill performed by sponsored individuals wearing ball gowns – men included. 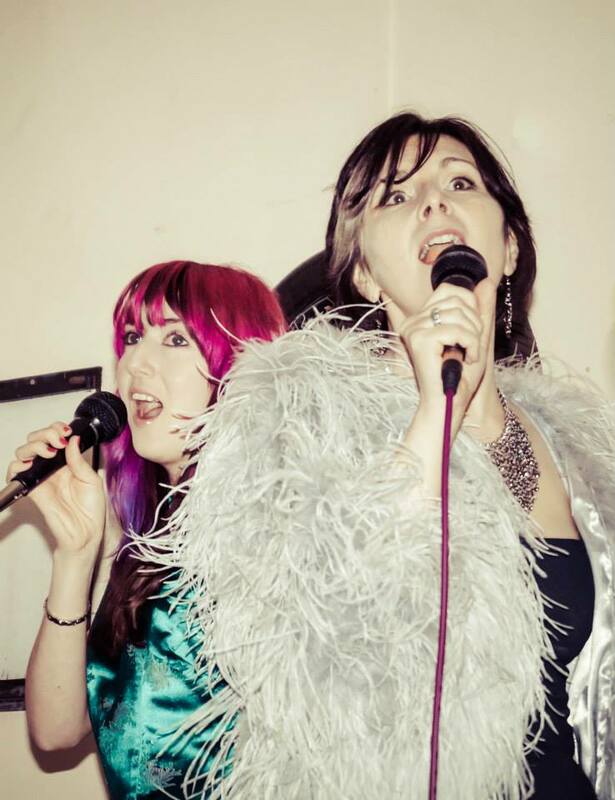 I performed a half hour set including two Abba songs with wonderful friend and Crimson Sky singer Jane Setter. Everyone was amazing and it was great to see everyone throw themselves into it with such gusto! 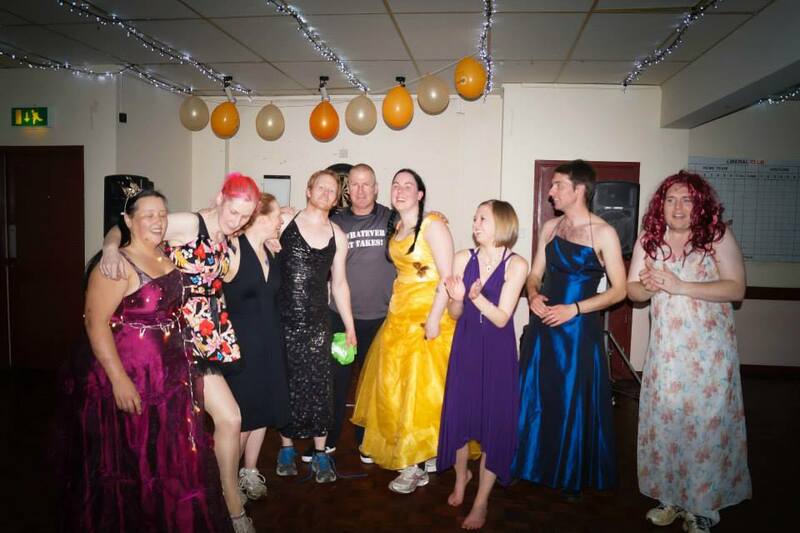 The event was the brainchild of Sarah Bailey, and raised over £1700 for Myeloma UK. Secondly was Trinity. 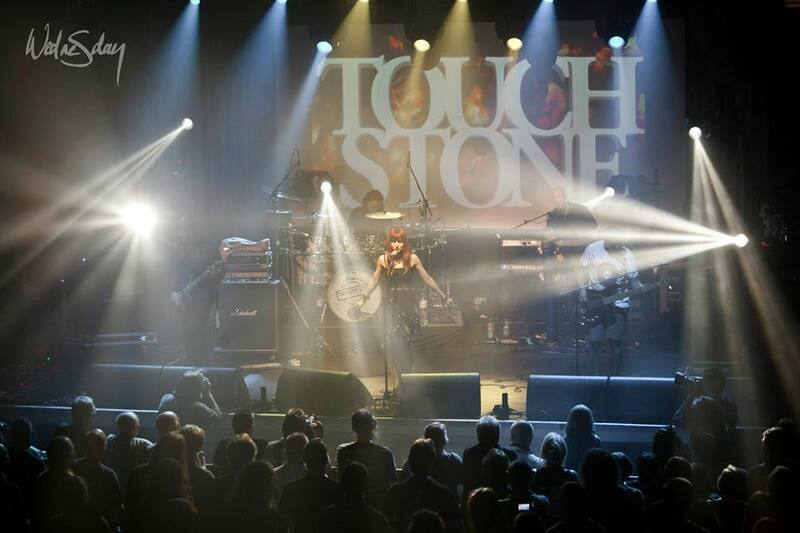 Trinity was originally supposed to be a 2 day touring festival with Magenta, Touchstone and The Reasoning, but sadly Magenta’s singer, Tina Booth, was diagnosed with breast cancer in October, so it was reorganised into a one day charity event. We couldn’t have done this were it not for the hard work of the organisers, and the generosity of those who donated for, and paid into the raffles and auctions, and to Chris Lynch and the Leamington Assembly for donating the venue. Class act, guys!! The line up included Arena, Touchstone, The Reasoning, Heather Findlay, Alan Reed, Lost In Vegas and Matt Stevens. Magenta also managed to perform though and played a blinder of a set. The day was amazing, and we have been told that funds in the region of £10,000 was raised for charity research, including breast cancer and brain tumour charities. A massive THANK YOU to everyone who came. Suffice to say, much beer was consumed aftershow. 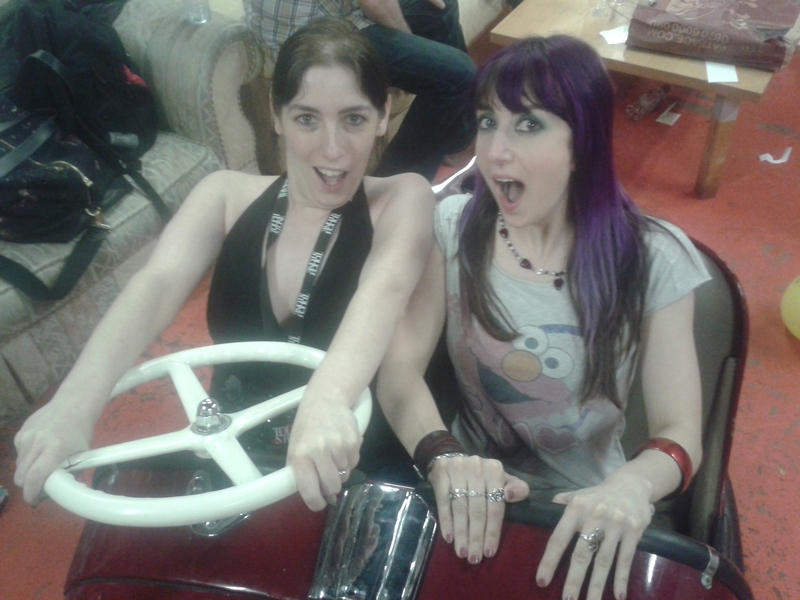 The venue, Leamington Assembly, also has an awesome backstage area with many things to play on, which we all did because, well, you have to don’t you?! More photos available on good old FB.